Come join us for our season opener! 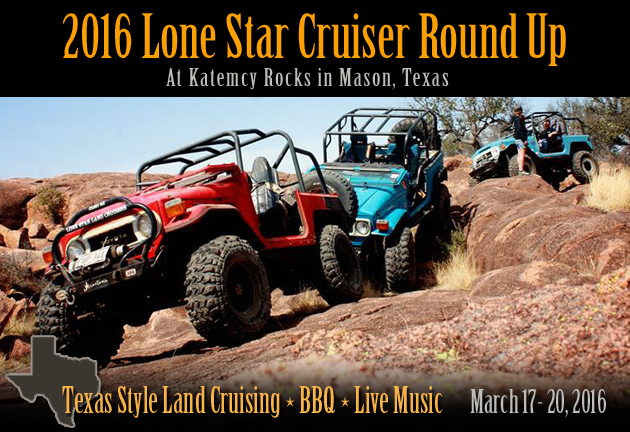 (Open Event, but must pre-register with www.lslc.org) One of the best events of the year as land cruisers from around the U. S. descend on Katemcy! Great wheeling, great BBQ, live music, and great friends. You don’t have to be an LSLC member or own a Toyota to attend but you must pay their fees and preregister with them in addition to paying our fees. More details soon at www.lslc.org. Shain, Randy and K2 friends are heading back to Easter Jeep Safari in Moab, the “Sturgis” for the jeep world. If you are interested in tagging along, let us know! (Closed Event for LSEB members/guests only) If you own a bronco or want to, do NOT miss this event! Some of the nicest early broncos in the country and most all of the big name vendors are at this event. Who knows, Ted Nugent may event show up again! Exquisite restorations to bronco buggies and everything in between. Over three full days of wheeling, comradery, food, and fun! This is a CLOSED event for Lone Star Early Bronco members and their invited guests ONLY. 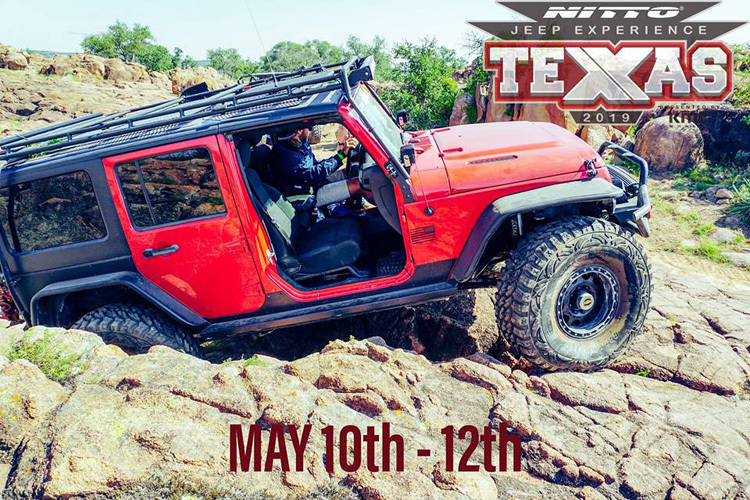 Please visit www.jeepxperience.com if you want to take part in this exclusive closed event. 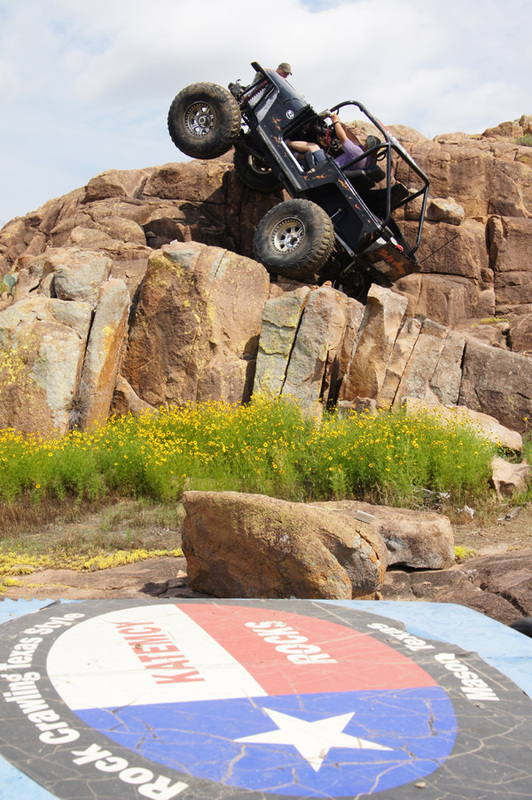 All Wheeling levels and Jeep brands are welcome to take part in the 4thannual Jeep Xperience. The park is closed and all ours for the weekend! We’ll be wheeling, camping, dancing to live music and hosting a campfire cookout for families! 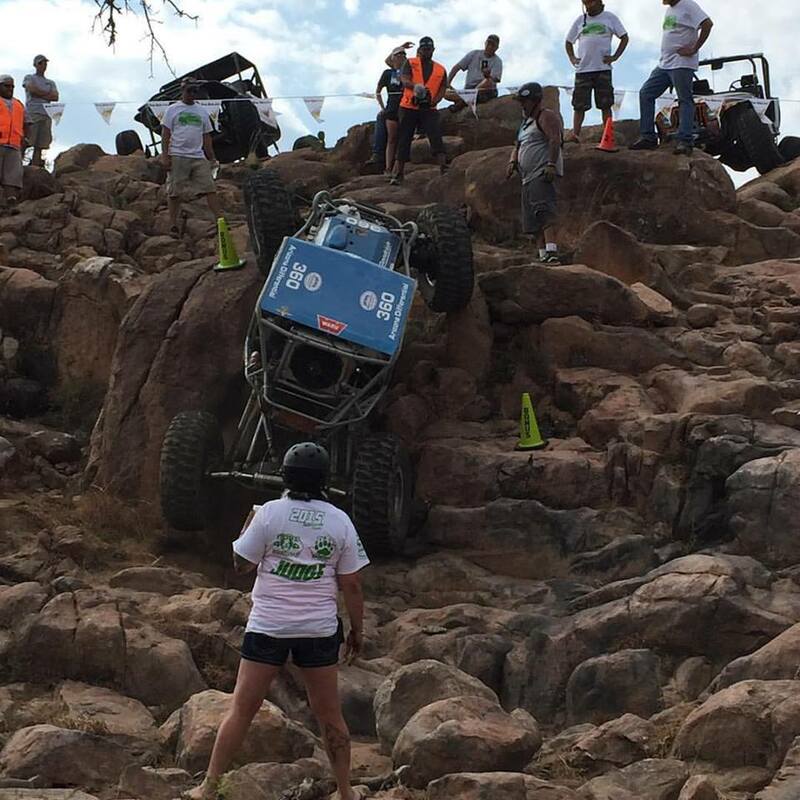 Join Mel Wade of Off Road Evolution and get to check out the Gladiator in person! All are welcome but must register in advance. One of the biggest events of the year! Crawfish boil, live music, hot rocks and good times! It's so hot this time of year we usually make a trip to the Llano River to relax and cool off for a while too! This year Tribe 4x4 is having their customer appreciation run here as well Come join us for the fun!! Stay tuned for more events to be posted!